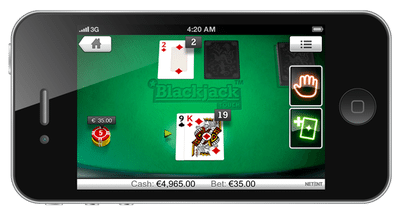 Have you ever tried playing a slot game which is simple yet fascinating? If not, Winstar is the slot game that you must try at the earliest. This simple slot game comes along with a distinctive twist that makes it worth a play. 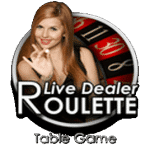 Packed with a number of features and amazing characteristics, this slot game will completely live up to your dream of winning a huge jackpot. 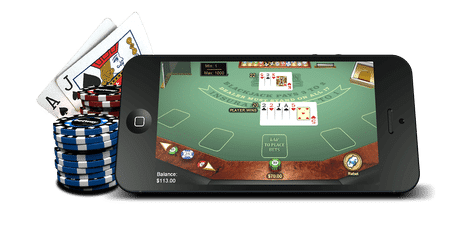 Winstar has been designed and developed by the very famous Blueprint gaming. This gaming developer has always been recognized as a developer of games in two distinct categories namely, simple as well as complex. 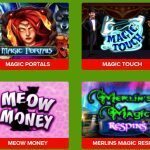 Both these categories of the slot games developed by Blueprint Gaming are equally indulging. Winstar is full of colorful characters and symbols. The symbols in this slot game are big and brightly colored. 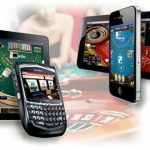 This slot game is though a basic-looking slot game, yet it doesn’t compromise on providing you the best features. It has 5-reels and 10-paylines (fixed) that are arranged in three different rows. This whole arrangement is seen in the background of a space full of stars that are visible via transparent reels. The shallow waves on the other side push through the beautiful multicolored streaks. 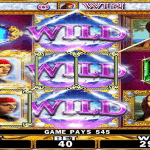 The four high-value symbols in this slot game are represented by the stars in red, silver, blue and green colors. The lower value symbols in this slot game include the characters such as 10, A, J, K, and Q. The Silver Star in this slot game is the most precious symbol as it pays out huge 500x your line stake. All these symbols may also appear stacked on all the reels. Also, the wins in this slot game can be formed anywhere on the adjacent reels. Thus, they don’t have to necessarily start from the very left. What’s more impressive about Winstar is the progressive jackpot that always gives you chances of paying you big. 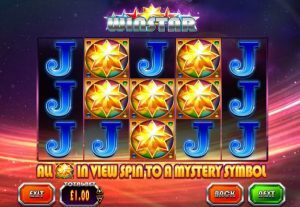 Winstar has a multicolored symbol/ spinning gold winstar symbol which is the only special icon in this whole slot game. This symbol is very helpful and always makes an appearance as stacked. Every time it is landed on the reels, all the symbols begin to spin and turn into various matching symbols. Though this feature doesn’t promise you a win every time but trying it is never a bad idea. The progressive jackpot in this slot game works wonders for you. It is highly tempting and fascinating. On some of the spins, you will notice that the reels have been framed in gold. If you see yourself fortunate enough to see all these reels framed in gold then congratulations, the Progressive Jackpot is all yours. Winstar is simple, amazing yet mesmerizing. This slot game is highly enjoyable. The background of this slot game is intriguing. All the features are remarkable. The colorful graphics used in the slot game are brilliant. 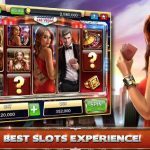 Blueprint has designed this slot game amazingly. 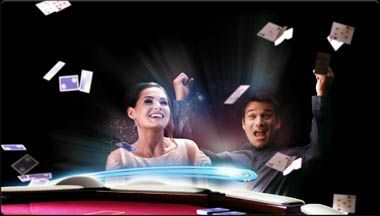 The progressive jackpot will keep your happy throughout your gameplay.